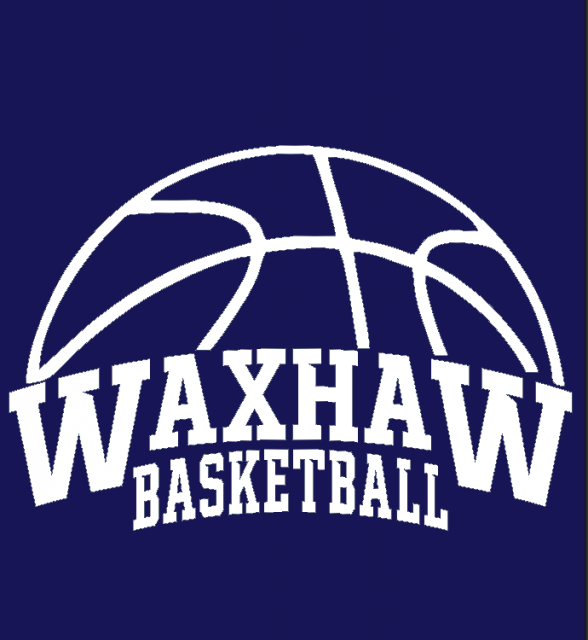 Welcome to the 2018-2019 Waxhaw Basketball Season! We're looking forward to another season filled with fun, learning, and competition. Here are a few notes regarding registration. We offer basketball programs for boys ages 5-15 and girls ages 6-14. There will be two practices a week (while schools are in session) at one of the local area schools, starting the first week of November. Practice days, times, and locations will be determined by gym and coach availability. There will be 8 regular season games (starting at the beginning of December) and at least one end of season tournament game per team. The season runs through February. The registration fee is $200 and covers uniforms, gyms, refs, insurance, etc. In order to ensure a good competitive balance we are not honoring requests for specific coaches and/or teammates. This article has 13 Comments. "What is the deadline to register for basketball 2018-2019?" "When will we hear something about the following league..i registered and paid a while back and have heard nothing nor have i been emailed anything? - 2018/2019 Waxhaw Basketball Waxhaw Basketball - Boys 7U "
"When is the first day of practice? " "How do we register for basketball. It says registration is open, but I don't see a link. " "is this bball registration still open? I don't see a link and there is no information listed in the "Contact Us" section." "Would like to register my 3rd grade son for basketball, but having the same problems as previous comments. Thanks!" "trying to register my daughter for 8U girls basketball but unable to please advise if that is still a option." "Can you still register for 14u basketball? I do not see a link." "Just wanted to see of we could get our 12 year old daughter registered? New to the area and have had some trouble getting the online process to work for me. If there is another contact that is easier please let me known. Thanks "
"Says registration is still open, but can't register 11U girl that is 10 years old birthday 5/9/08"
"Can we still register a 10 year old girl?" "Can you still register for basketball, my son really would like to play.. He will be 11 in November, please respond. Thank you"
"Is it too late to register for 2018/19 basketball season?"